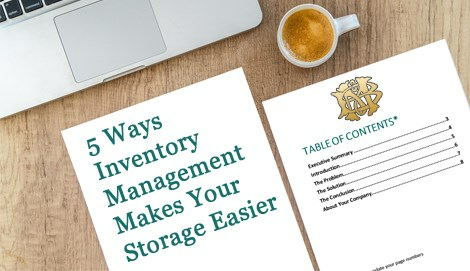 It’s common to need to store some belongings after a move, but that’s not the only reason customers use our Westchester County storage services. You can call on us when you need to clear up some space or if you need to temporarily empty a room for a renovation. 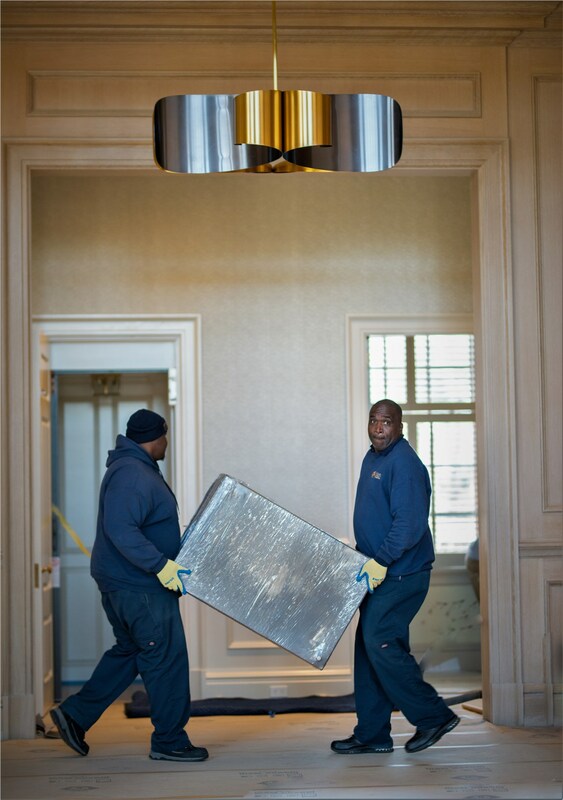 Whatever the reason, Morgan Manhattan’s secure storage solutions are the perfect choice. 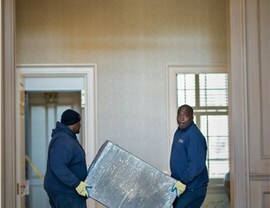 For moving and storage NYC residents and business owners have learned to trust, choose Morgan Manhattan. 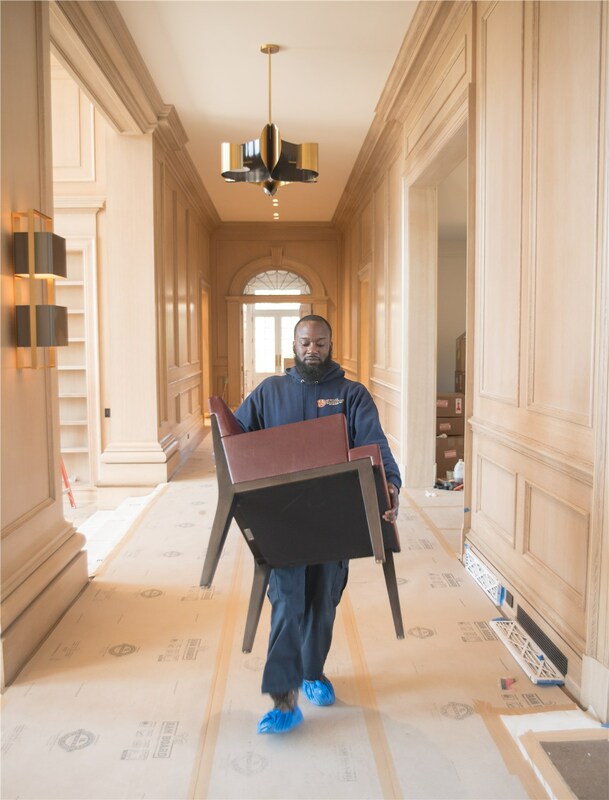 When you compare our courteous services to other storage companies, Westchester County locals know you simply can’t find a better moving company. Wine Storage: Westchester County residents who are true oenophiles can safely store their wine in our temperature and humidity controlled storage units. Art Storage: The tall ceilings in our facilities allow us to easily house even very large sculptures and other art pieces. That why for art storage, Westchester County collectors and curators count on us. Short and Long-Term Storage: Whether you need to store some things for a few weeks, a few months, or much longer, Morgan Manhattan can help. Secure Facilities: Alarms and fireproofing are some of the ways that your items are protected when you choose us for your storage needs. Deliver Services: We make storage easy by providing affordable delivery services. 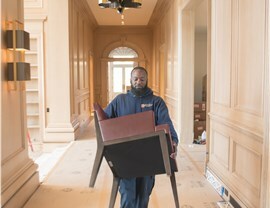 When you’re ready to remove your belongings from storage, professional movers will deliver them to your home or office. When you need affordable, secure Westchester County storage, call Morgan Manhattan for more information and to receive a free, no-obligation estimate. Give us a call today to speak with a member of our team, or fill out our online form to get started.